Welcome to our new website! We are very excited to be launching our new look site designed by Cornish Creative Agency Pickle Design. 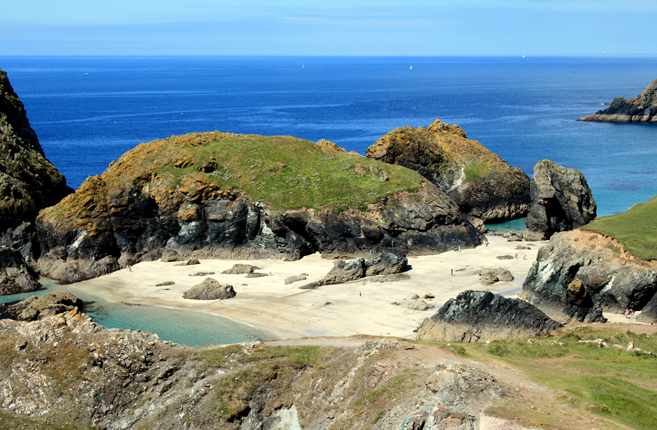 In the coming months we hope to be showing you on our blog some of the goings on in this delightful corner of Cornwall. 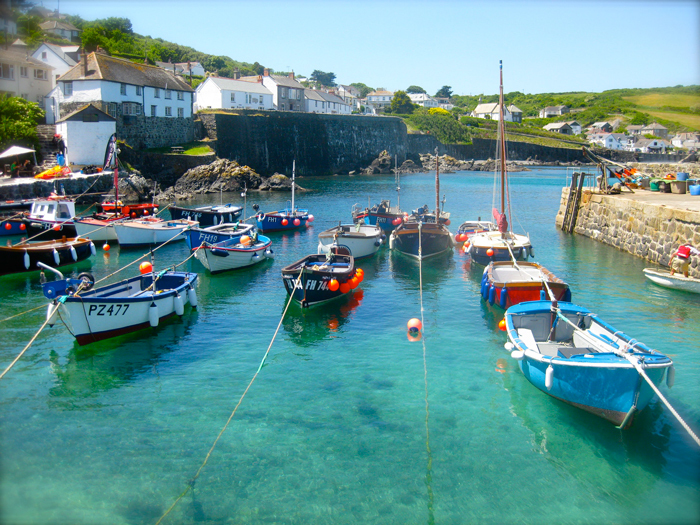 We have 6 beautiful holiday cottages in our portfolio, 5 in the traditional fishing village of Coverack and one in the historic Helford. 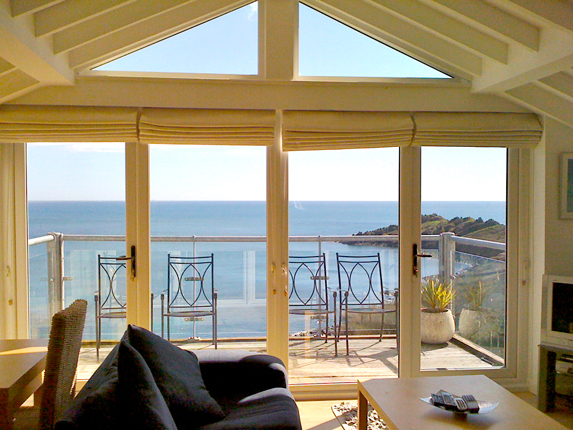 All are decorated to a high standard and we have gone that extra mile to ensure that your holiday is in a home from home. 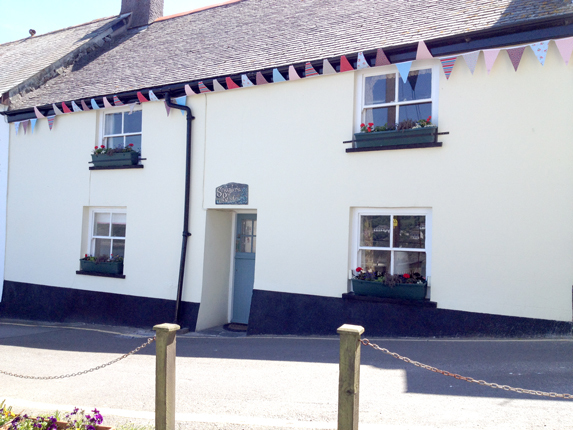 With our website we have also provided a taster of all that's on offer on the Lizard and with our blog we will be updating you on events and giving you a glimpse into what your holiday could be like in this captivating part of England.